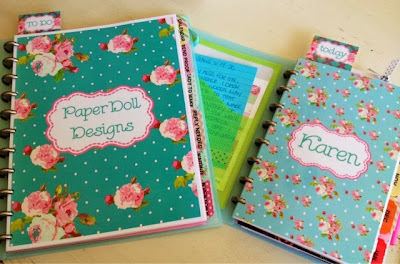 PaperDoll Designs: Planner Addicts Photo Challenge..the end. 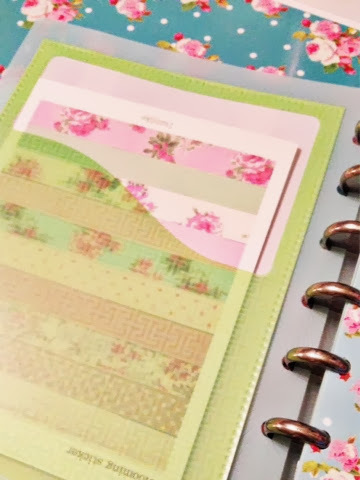 I wrapped up the Planner Addicts Photo Challenge on Instagram this week. It was fun...tempted to do another instachallenge soon. Day 24: Brand New I got a new pen holder to attach to my planner. I was so excited...it's the little things. 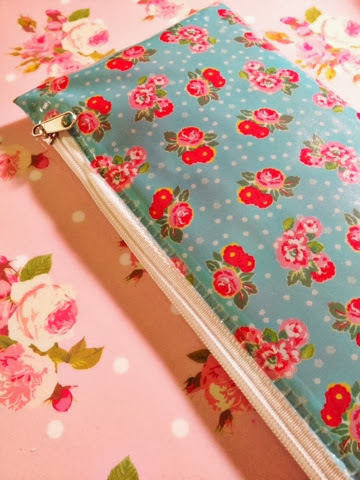 Day 25: Pockets. Post it note pocket on the inside of my planner. 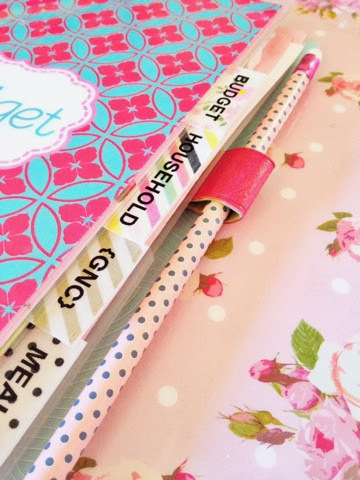 Day 27: Planner Charms. 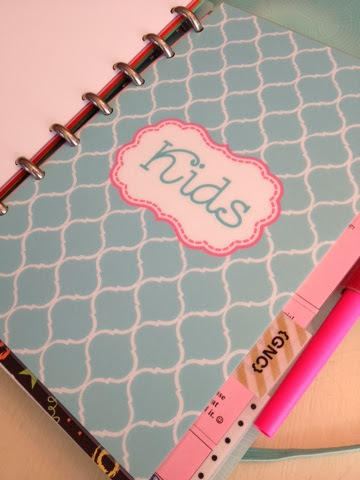 My Arc planner won't hold a charm...and honestly I had no idea people blinged out their planners. 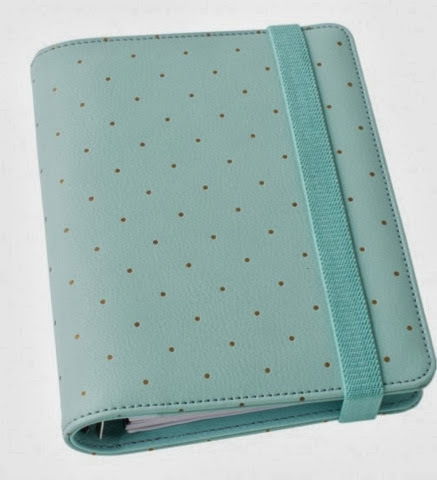 I don't think I would ever add a charm but if I really wanted to, I'd need this planner. LOVE it! Day 28: On the Shelf. 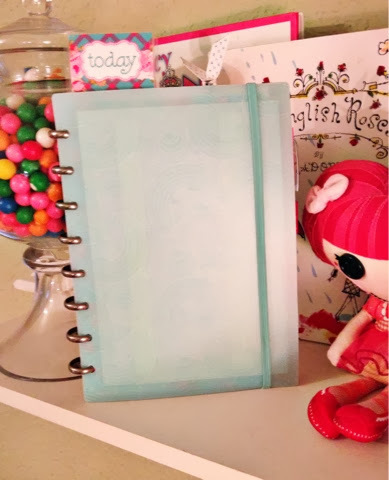 I faked this picture because my planner never goes on a shelf. It's always with me. Day 29: LOVE. The kids section. My loves. Day 30: Wide Open Work planner and personal planner.